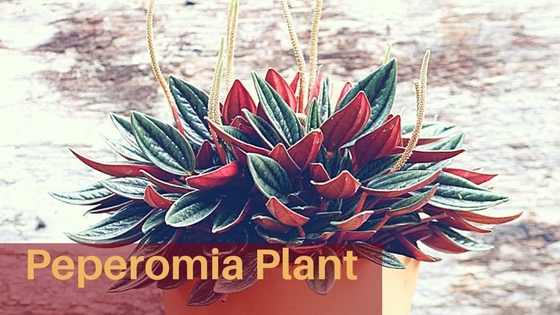 The post Peperomia Plant appeared first on All around the house. 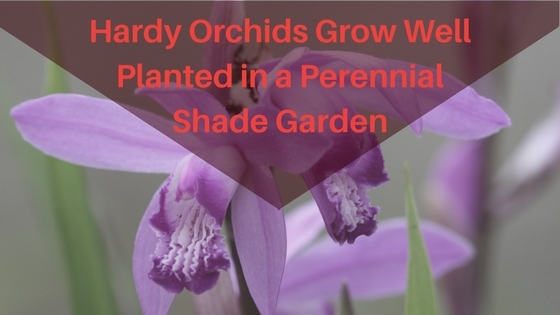 The post Hardy Orchids Grow Well Planted in a Perennial Shade Garden appeared first on All around the house. 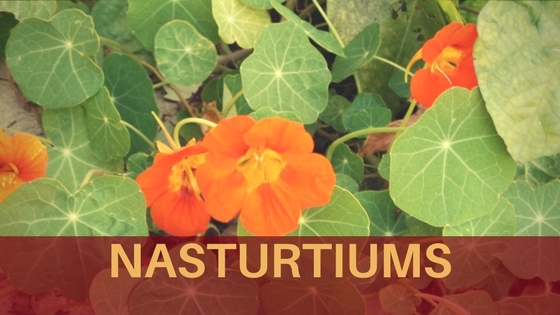 The post NASTURTIUMS appeared first on All around the house. 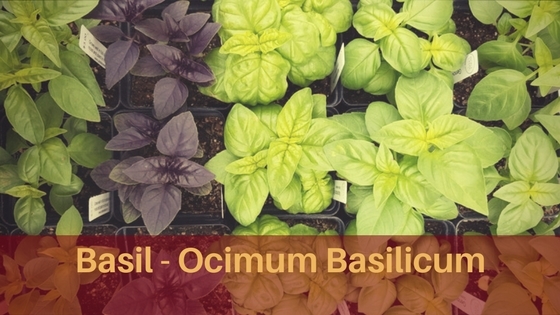 The post Basil – Ocimum Basilicum appeared first on All around the house. 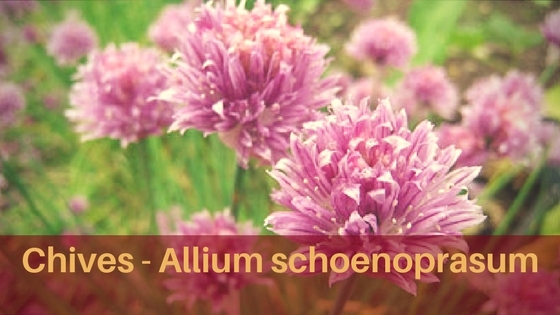 The post Chives – Allium schoenoprasum appeared first on All around the house. 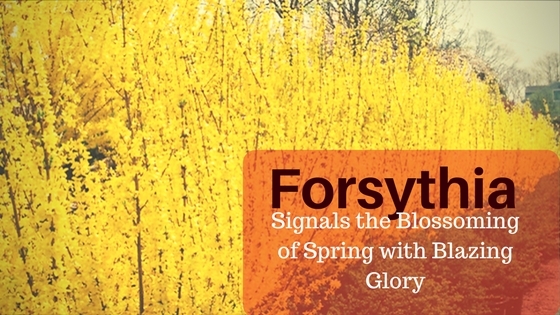 The post Forsythia Signals the Blossoming of Spring with Blazing Glory appeared first on All around the house. 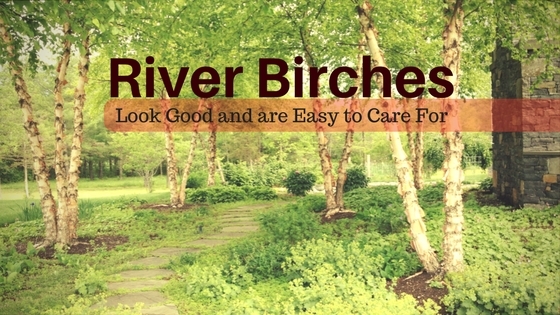 The post River Birches; Look Good and are Easy to Care For appeared first on All around the house. 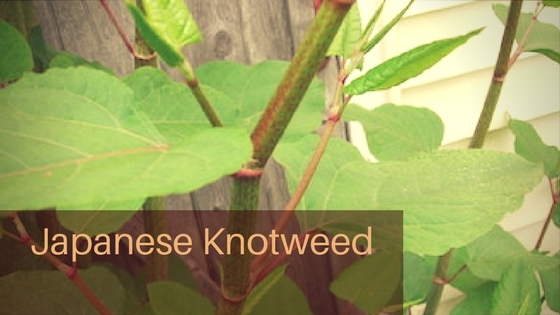 The post Japanese Knotweed appeared first on All around the house. 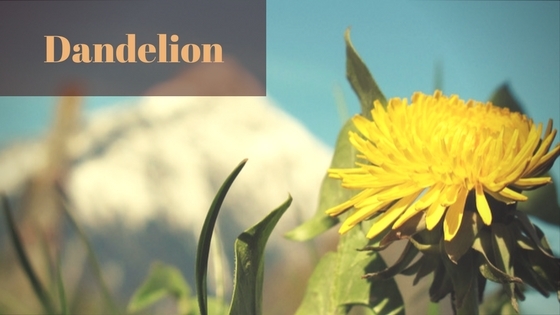 The post Dandelion appeared first on All around the house. 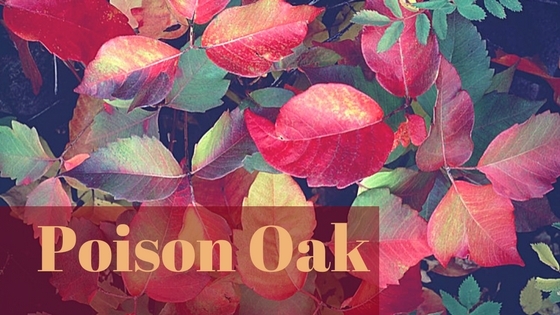 The post Poison Oak appeared first on All around the house.